LIMS to get hot as Nano gets BIG! Have you ever fantasized what it would look like ‘playing with wild fire’ or ‘making mountain from a mole’? 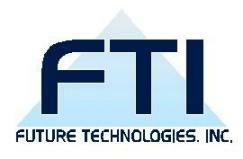 If the response is overwhelmingly negative, the field of nanotechnology can give you some answers. Nanotechnology is a field of science that is garnering strength as we make new strides towards innovation and technology in preparation for the future. 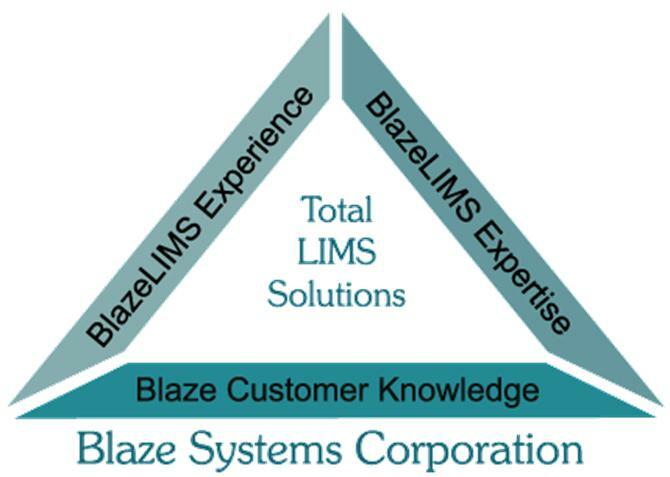 How Does a Laboratory Automation Needs Assessment Benefit Laboratory Information Management System (LIMS) Implementation and Operation? 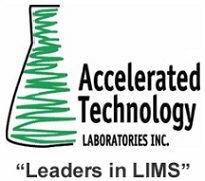 Many laboratories may have the expertise to translate manual processes and laboratory automation requirements into a detailed specification document for all of the system equirements, features and functions of a LIMS. However, that may not be the best utilization of their resources. 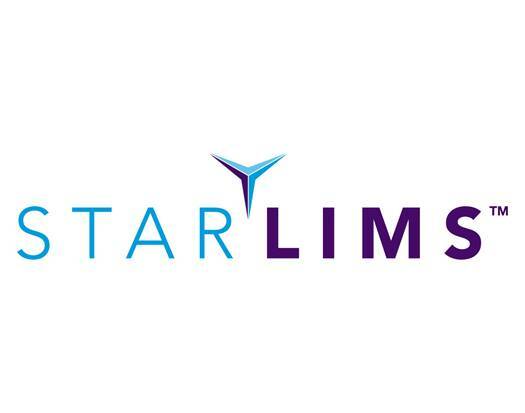 For several years my boss, Brian, has been telling me that the perfect solution for a LIMS Certificate of Analysis report would use a solid data extraction algorithm and a flexible XML output. The idea has always sounded interesting to me, except for the fact that the SQL*LIMS product doesn’t include the technology to do such a thing…until now. Today’s article describes how to customize SQL*LIMS and Oracle Reports to send data to XML, and how to convert that XML output to PDF. “Small is beautiful” is a popular quote. But did you know that being small in business is double jeopardy? Of course, most of us know. Being small in the laboratory business is no different. 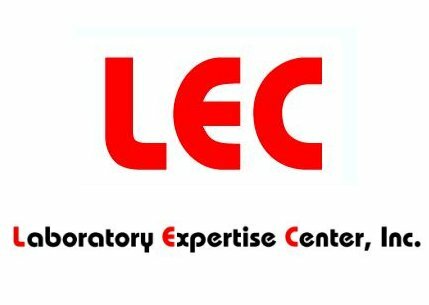 There is always threat from the large competing labs. The larger labs constantly push their smaller rivals with velocities sufficient enough to drive them out from the realms of profitability and eventually, even beyond the threshold of existence. 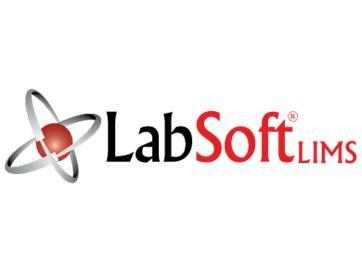 The large volume of data generated by commercial and research laboratories, along with requirements mandated by regulatory agencies, have forced companies to use laboratory information management systems (LIMS) to improve efficiencies in tracking, managing samples, and precisely reporting test results. Metropolitan St. Louis Sewer District will receive Proposals in the Purchasing Division to contract with the District for: LIMS System, Licensing, Maintenance and Implementation Services. 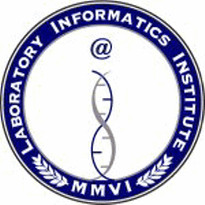 Laboratory Informatics Institute, Inc. P.O. Box 813301 Smyrna, GA 30081 770-313-8185Copyright W3Markets, Inc. All rights reserved.